A history of May Day – why do we celebrate it? With the weather improving, many people look forward to the celebrating the upcoming Bank Holiday and May Day tradition, but where does it come from? May Day originates from the Pagan festival of Beltane which falls exactly half a year from November 1st. The earliest May Day celebrations are thought to have taken place in the Roman era, when youths would celebrate the coming of Spring with a day of dancing dedicated to the goddess Flora. In Medieval times, May Day became dedicated to Robin Hood and saw songs and plays performed across the country to celebrate. The Maypole is traditionally made from Birch, is deeply rooted in the Germanic Pagan tradition. 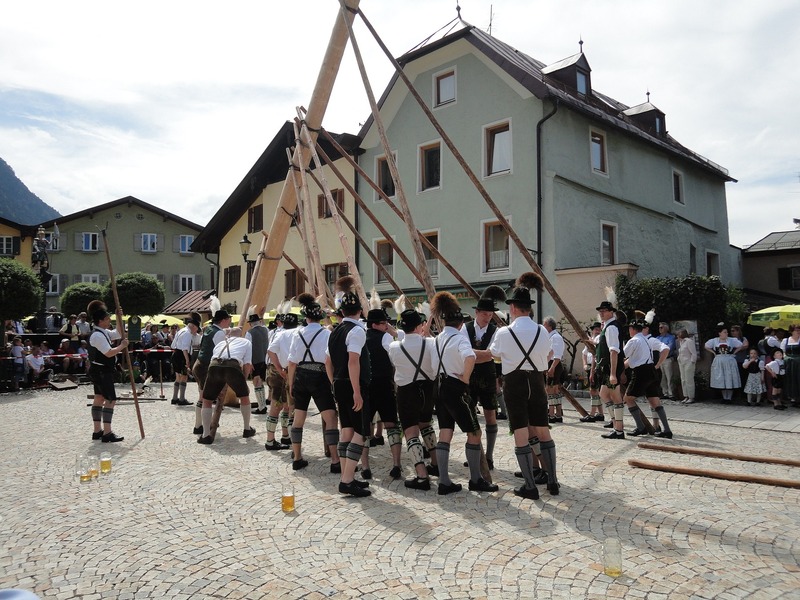 Maypoles were erected by a group of villagers in the 16th Century as a symbol of community bonding. In 1978 the Labour government introduced the May Day as a Bank Holiday in the national calendar and many towns and villages across the country celebrate springtime fertility. Village fetes and community gatherings are often associated with May Day as well as maypole dancing where traditional dancers circle with ribbons.